The final episode of David Attenborough’s Blue Planet II had a profound impact on our awareness of the damage that we are doing to the world around us, particularly when we use and dispose of plastic. The UK Government has published its 25 Year Environment Plan, including its ambition to totally eliminate avoidable plastic waste by the end of 2042. Numerous organisations have issued their own short-term plans, and many of us have already adjusted our individual behaviours and choices. There’s lots to do, and we can surely all play a part. 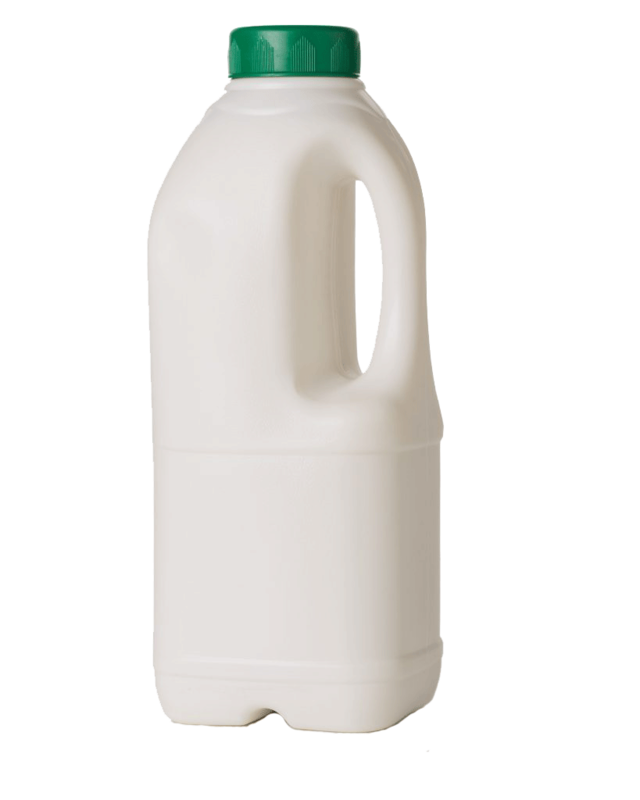 The majority of school milk in the UK is supplied in individual third-pint packs – typically cardboard-based cartons or small plastic screw-cap bottles. Pint-for-pint, this obviously uses more packaging in total than milk supplied in large supermarket-style 4-pint cartons. But schools favour individual packs – they’re hygienic, it’s easy to distribute them around multiple classrooms, they don’t generate washing up, everyone gets the same quantity and they minimise accidental spillage. But of course, for every carton, there’s a straw! Some schools and nurseries choose to receive their milk in larger containers and pour it out into beakers for the children to drink. There’s no need for straws, and smaller portions can be served to younger children if required. But distribution problems can arise if children are based in different classrooms. And of course, beakers need washing up and are subject to more spillage when left in small hands! The plastic straw is used by millions of children across the UK to consume their individual servings of milk. 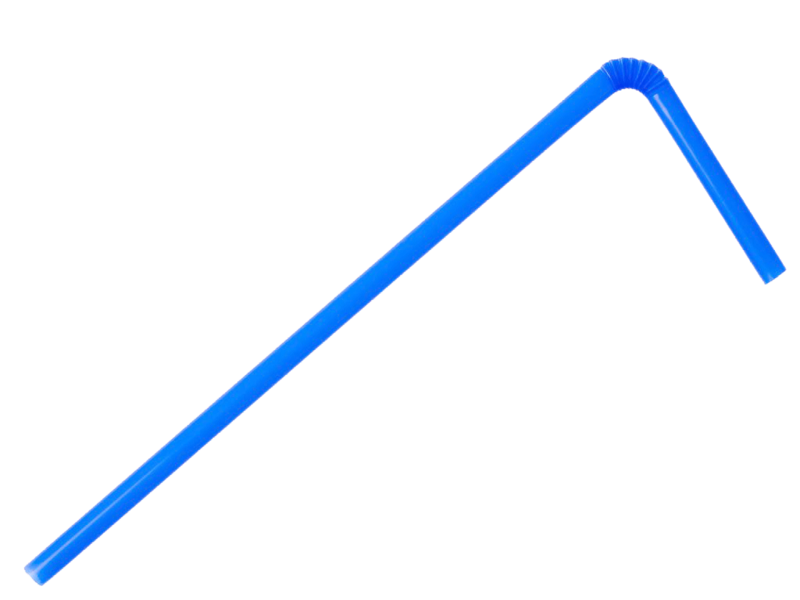 Most cartons are supplied with straws attached to the cartons in plastic sleeves; some cartons are supplied without straws and then the straws are provided separately. Plastic is hygienic, robust and cost-effective. Paper straws are not widely available and they have drawbacks – they are not as robust so transportation, storage, disintegration and hygiene are all factors to consider, and they are prohibitively expensive. But on the plus side, they are biodegradable. Customers can minimise the risk of straws polluting the environment by taking one simple step: push each straw into the carton after drinking, and then it will be recycled, buried or incinerated along with the carton, depending on your local arrangements – but at least the straws won’t escape into the waterways. Click here for more information about straws. 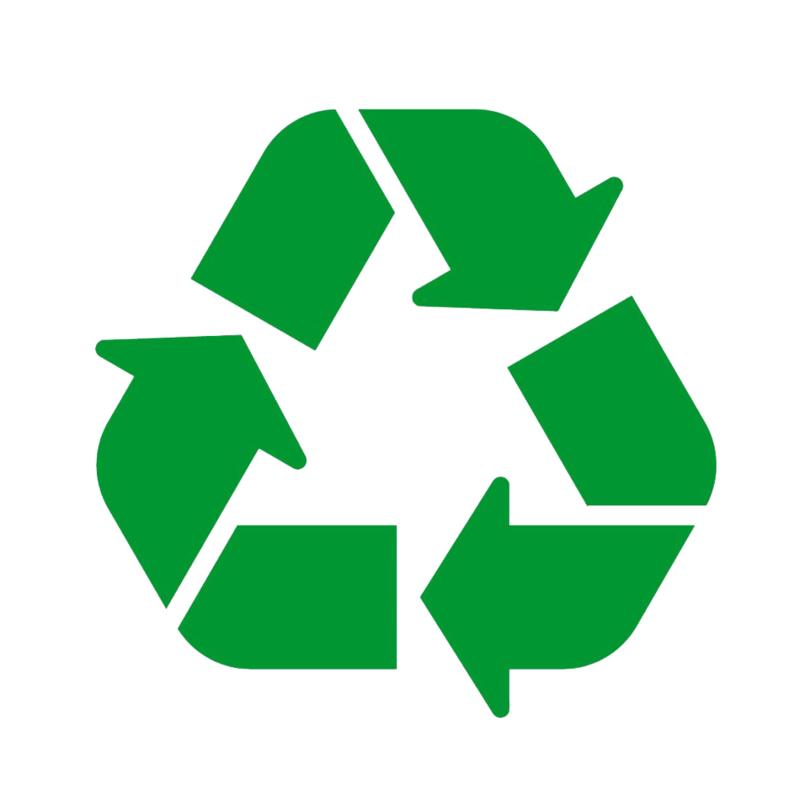 Glass bottles can be reused numerous times and glass is readily recyclable. But the downside of glass is that it’s heavy, and fuel usage is significantly increased due to the extra payload on delivery vehicles. We should also note that the sterilisation process uses water, energy and chemicals. The end-to-end carbon footprint of glass versus plastic has not been fully assessed, but one study showed that glass performs worse overall. A recent BBC article included a quote from a spokesperson of waste charity Wrap: “For glass to be the better environmental option from a carbon perspective, our research shows that any bottle needs to be reused at least 20 times – in practice, glass bottles survive being reused around 18 times”. Glass is also easily breakable and many schools prefer to avoid it for health and safety reasons. Ultimately, many people’s decision on packaging type will be based on their local waste disposal and recycling facilities. Plastic and cardboard-based cartons are theoretically recyclable, but whether they are actually recycled is dependent on the consumer’s efforts in separating different types of waste, and their local waste disposal and recycling facilities. The picture is complicated – in many areas, household waste is treated in a different way to commercial waste, depending on the arrangements that councils and schools have in place with private contractors. There are limited recycling facilities in the UK so we export some of our waste for onward processing in other countries; but China recently announced that they intend to cease importing plastic waste, thereby causing a headache for the UK, at least in the short term. 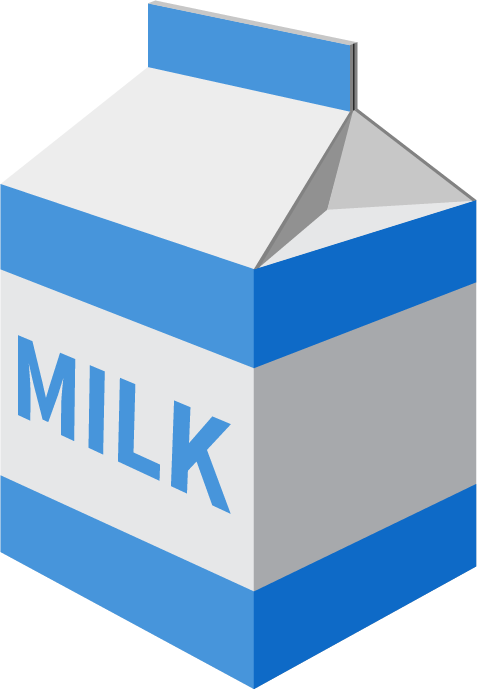 We have an extensive network of suppliers and we can supply milk in a very wide range of packaging types. 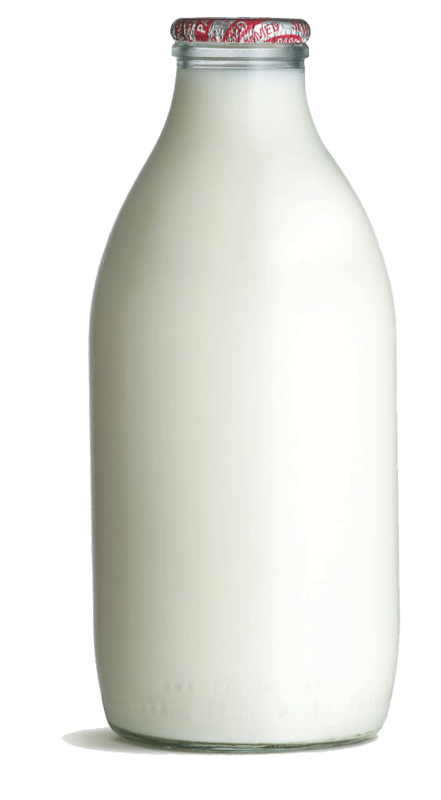 So if you want to switch to a different type of packaging, just contact us and we’ll make the necessary arrangements – for instance, if you currently receive individual “thirds” and want to switch to larger cartons to eliminate the need for straws and reduce the overall volume of packaging, we’re more than happy to do that, and we’ll supply reusable dishwasher-safe beakers free-of-charge. Whatever you choose, we’re here to help.